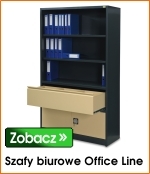 PROMAG S.A. operates on the Polish market of storage and materials handling equipment since 1982. 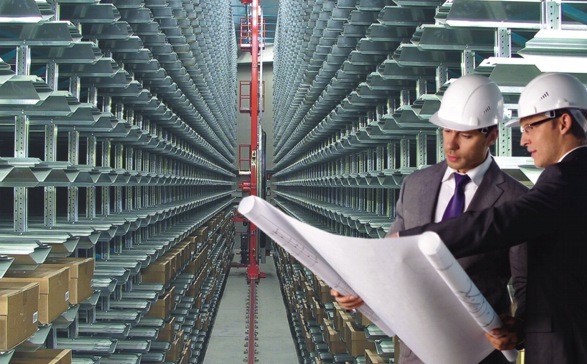 The company's mission is to provide comprehensive customer service for the storage and transportation of goods in a modern warehouses. Almost at the very beginning the idea was born to be close to the customers. At present, PROMAG S.A. sales network includes 10 branches throughout the country and headquarters in Poznań. The quality of our products and services is a priority for the company. For over 10 years PROMAG S.A. works on the Quality Management System ISO 9001. Products that that we offer comply with current standards, have the required certificates and approvals. Safety and comfort of the customers is the primary goal for our company.